As a guy, it can be hard to find a decent set of grooming products. If you are anything like me, you’ve tried several brands, had a few triumphs and a few too many disasters. You know what you like, you know what you don’t like, but either way, they never seem to get it quite right. Do you see where I’m going with this? If not, bear with me as I introduce you to a personal favourite. It speaks dominance, and masculinity. But thats not the only thing that’s impressive. The ingredients list showcases kiwi nature at it’s best. At roughly $50 a piece, you’re investing in not only yourself, but a slice of kiwi ingenuity. Out of the moisturiser, the wash and the facial cleanser I purchased at Newmarket’s Area 51, I favoured the moisturiser most of all. Previously I wasn’t a huge fan of moisturiser, generally because after applying it, it felt thick on my skin, and didn’t sink in quickly after, either. 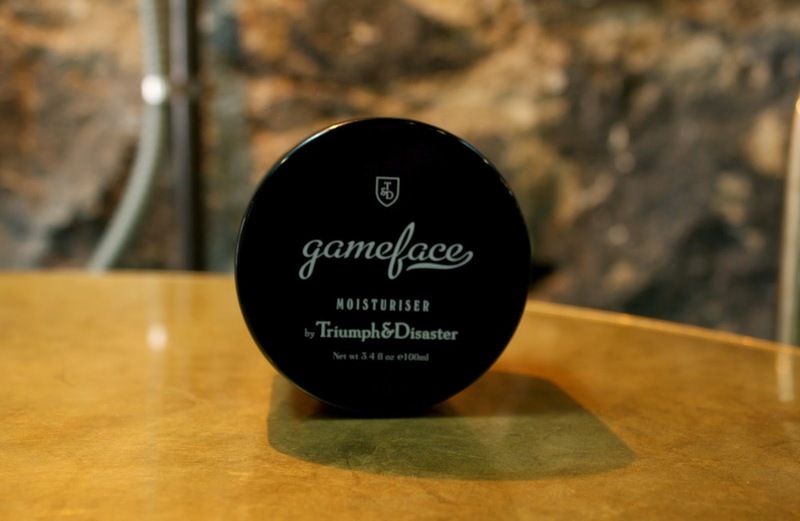 Triumph and Disaster’s moisturiser is light in texture and smell. Basically, it’s gonna work for you throughout summer and winter. As for the wash, it’s hydrating and cleansing for your skin, though if you prefer a wash that foams, this isn’t the one for you. 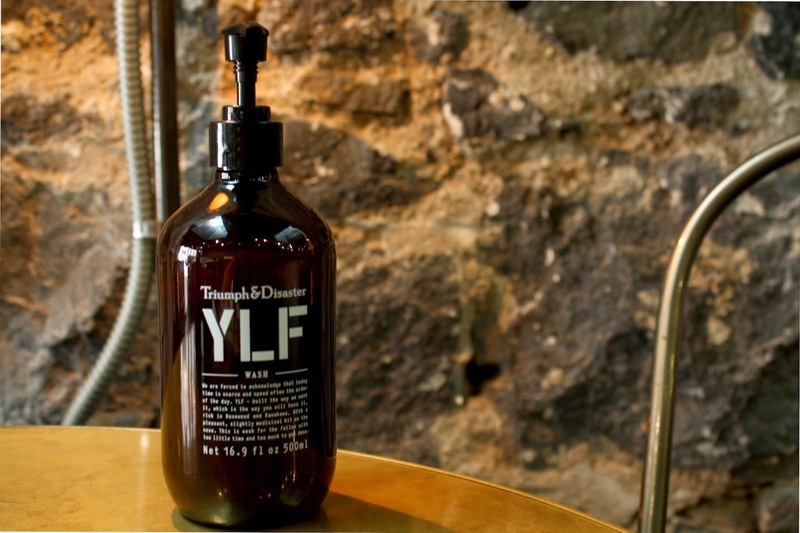 And finally, the facial cleanser- I can’t fault it. Suitable for everyday use, it doesn’t dry out your skin, and leaves a fresh peppermint scent. I’m really impressed with Triumph and Disaster’s range. To top it off, the packaging is ‘Dapper and Old School’. They’re bringing grooming products back to basics, with a stylish kiwi twist.